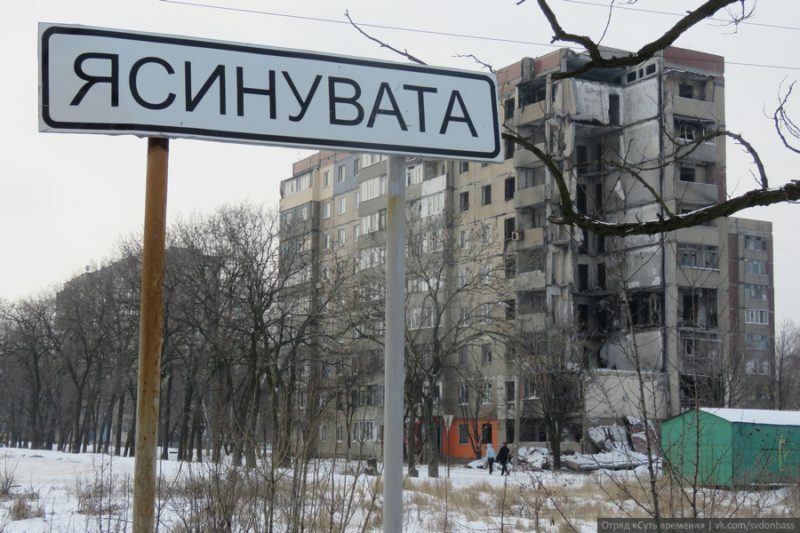 Over 11 houses were damaged as a result of the shelling of Yasinovataya and the village of Kominternovo, a source in the Donetsk People’s Republic (DPR) People’s Militia informed Rossa Primavera News Agency reporter on February 28th. In the night, Ukrainian artillery shelled the suburbs of the town of Yasinovataya. Roofs, windows, and fronts of over 9 buildings on Dnepropetrovskaya, Petrovskogo, Kommunalnaya, Kalinina streets, as well as in the “3rd” microdistrict and in the village of Krutaya Balka were damaged. There is no information on the victims among civilians. In the evening on February 27th Ukrainian army shelled the village of Kominternovo in Novoazovsky district of DPR. Two houses on Kirov and Akhmatova streets were damaged. This entry was posted in News from Ukraine and tagged DPR, Shelling, Ukraine, Violation of Ceasefire. Bookmark the permalink.